Secret History #Shantyboat at Roaring Camp, Felton. ← OMG OMG How I love maps. Preparing for life on the #TennesseeRiver from #Knoxville to #Paducah. 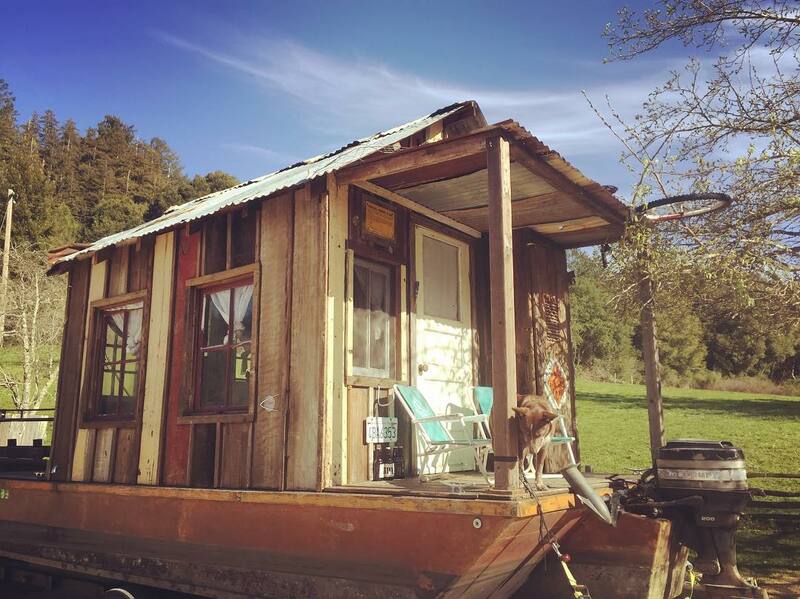 #Shantyboat #SecretHistory ← #Shantyboat on the loose.